The legal industry uses this term to refer to a lump sum payment that you are entitled to following any serious or severe illness or injury which affects your ability of working permanently. 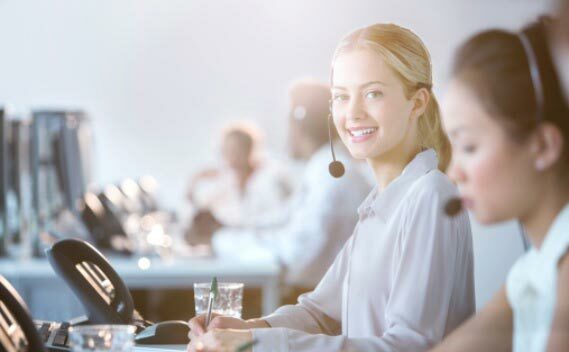 TDP benefits can be claimed through the superannuation finds, but accessing these funds can be very difficult unless you have an expert like Australian Claim Helpline helping you out. You can also sometimes be covered to receive the lump sum for TDP through your personal life insurance policies. This benefits gets you the financial help that you will need to continue living and no two separate TDP cases can ever be the same. The difference with these compensation claims is that there will be a lot of forms to fill, medical reports to submit, and other important documents to lodge. His is why you need experts to help you pave your way through the tedious legal process. The process of a TDP is concluded in a much smaller frame of time when compared to any other kinds of claims. Such cases are usually resolved within 4-5 months.